*Email Message Alerts - Know within SECONDS when someone is looking at your site! 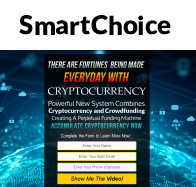 We are not affiliated with or owned by PureProfitPro.com. 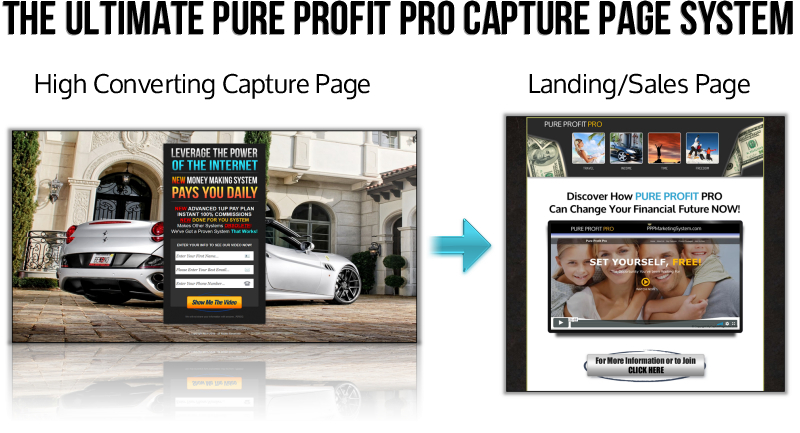 Our capture pages don't mention Pure Profit Pro in anyway.